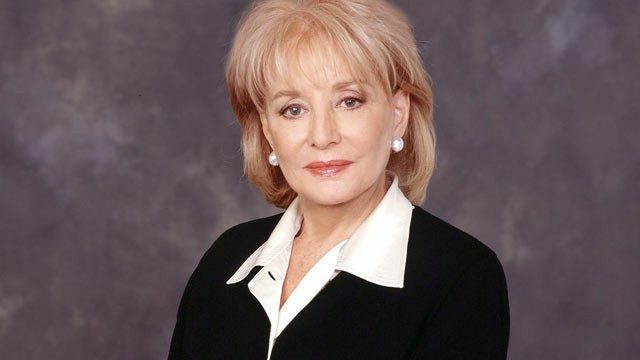 Barbara Walters was given a standing ovation as she announced that she will retire from The View on May 16, and that the date will mark her final day on TV. Despite her absence from the screen, Walters will continue to executive produce the show, and will be a “lifelong member of ABC News, contributing as news warrants.” says ABC. The company plans to honour Walters’ achievements with a two hour primetime special on the night of her retirement and will also rename the ABC News Headquarters in New York City in her name. In the days leading up to her retirement, The View will toast Walters’ career with a week-long celebration.